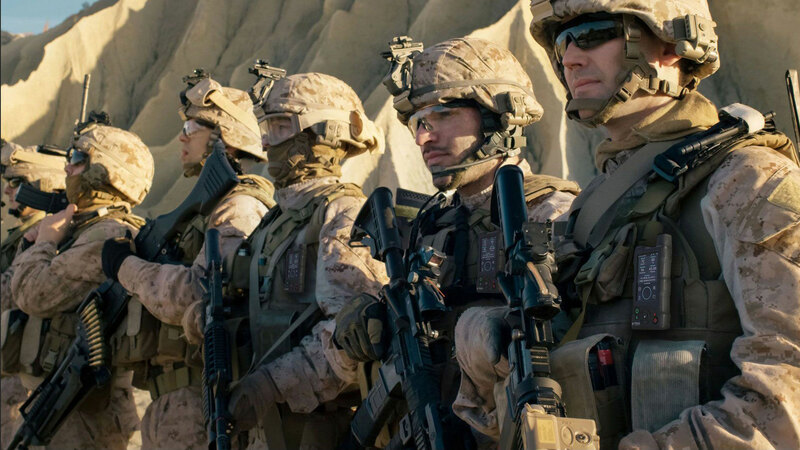 The Wave is the latest addition to the SCC TITAN solution for Military. NORTAC Defence's Iridium satellite-based Global Battlefield Management System (BMS)-LITE solution is designed for Beyond-Line-Of-Sight (BLOS) comms anywhere, in real-time. 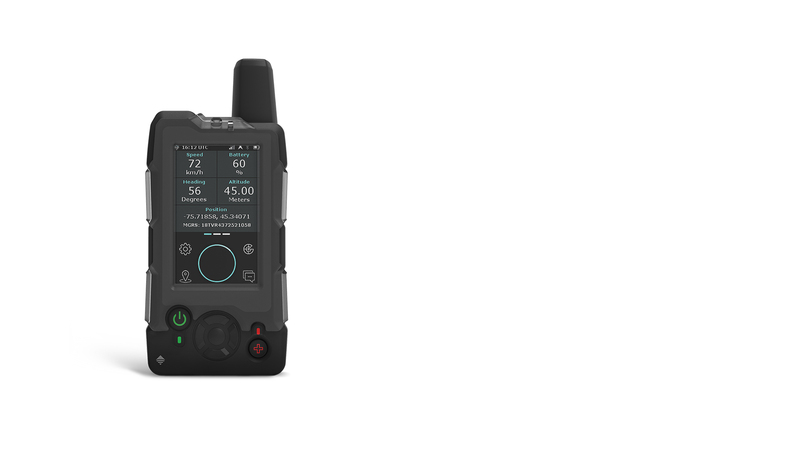 The Wave’s rugged build quality, field-replaceable battery and resistive touch screen are ideal for in-theatre SOTM (Satcom On The Move). Designed and built in North America for military use. High build quality, IP67 and CE Certified. Can be used with gloves. 2-way text messaging and navigation. Resistive touch screen can be used with gloves. GUI similar to smart phone. Easily customizable. Field-replaceable battery. Long battery life in low-power mode. 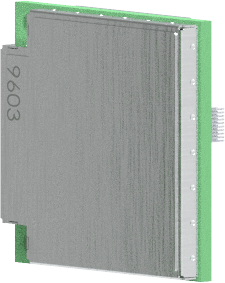 Allows for all-in-one charging, data, I/O, RS232, and power. Comes with dust cover. GPS- and Iridium-network compatible. 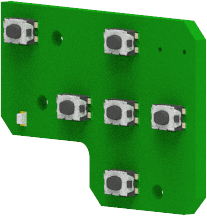 Includes quick-connect cable inputs for extended antenna capabilities. Designed for SATCOM-on-the-Move (SOTM). Best-in-class, world’s smallest satellite modem. Durable, rubber compound for drop damage resistance and IP67. 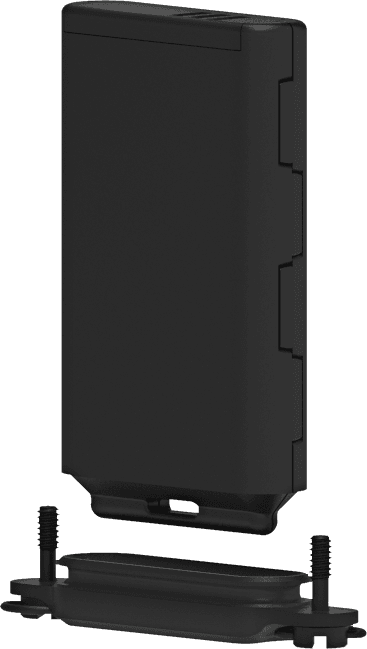 Use the Wave as part of SCC TITAN’S satellite-based command and control Blue Force Tracking (BFT) solution for critical Beyond-Line-Of-Sight (BLOS) communications. SCC TITAN is the most reliable, affordable Global BMS-LITE solution available in the market. 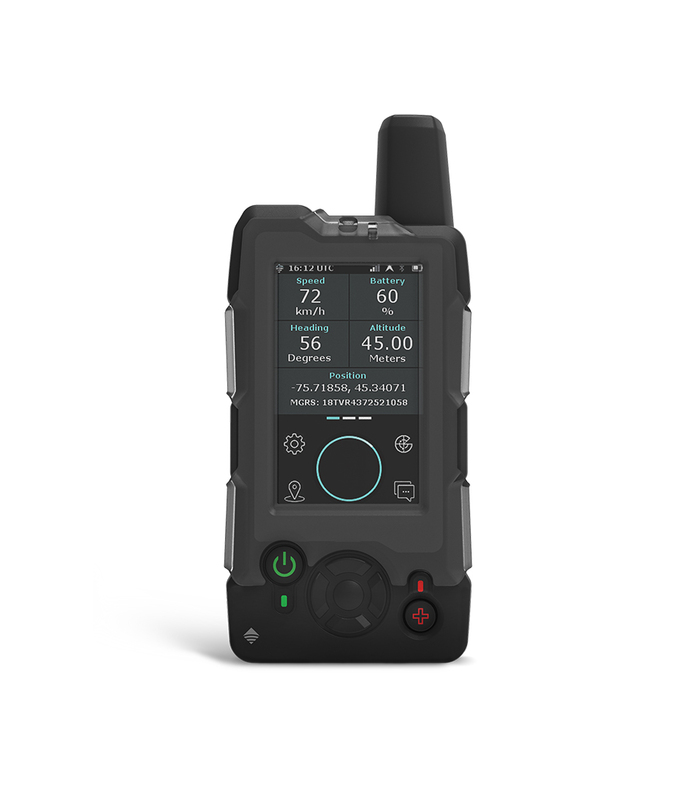 The Wave is an IP67 and CE Certified Iridium satellite device, using AES256 encryption. 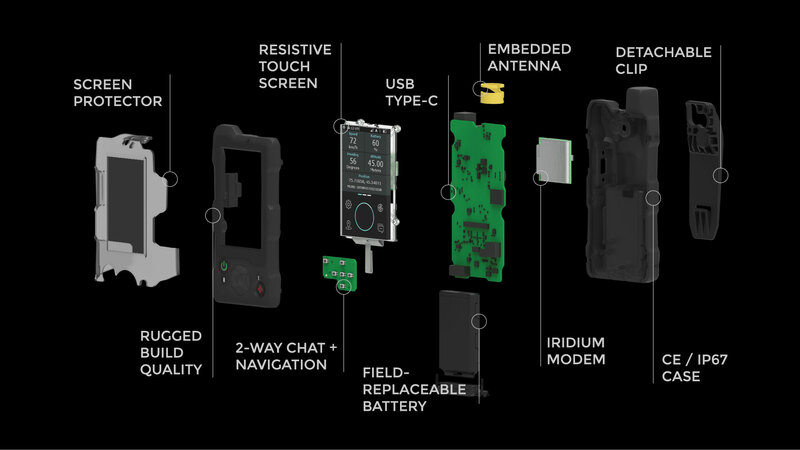 It provides GPS tracking, emergency alerting, IoT sensors and 2-way chat messaging. Or let us know if you have any questions about the Wave or SCC TITAN.